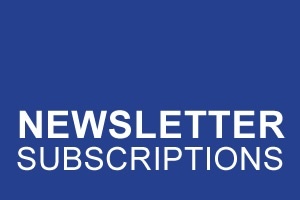 Essential reading for all laboratory professionals; your Lab Manager Essentials subscription and monthly Industry Perspectives subscription delivers current laboratory news, health and safety tips, management advice, and technology innovations directly to your inbox. Participate with your peers in industry surveys, discover the latest technology trends, and receive exclusive industry offers directly from Lab Manager. *To view a complete lists of Lab Manager's Sponsors and Advertisers, please click here.